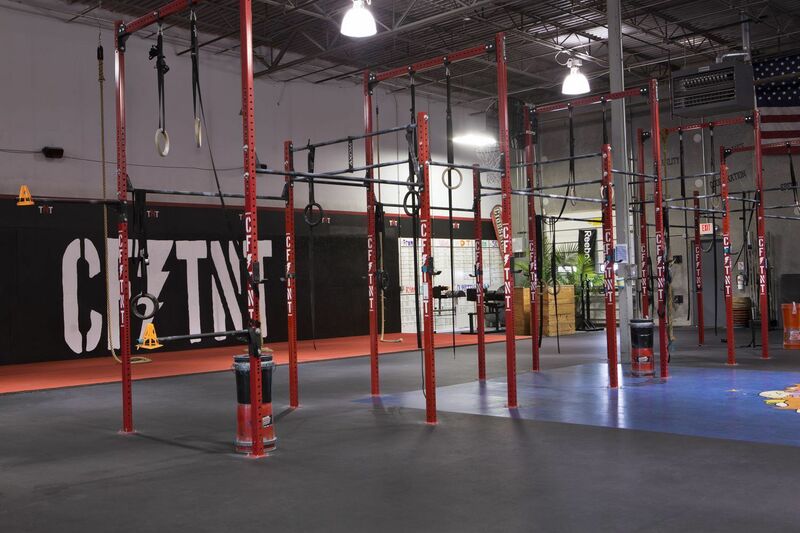 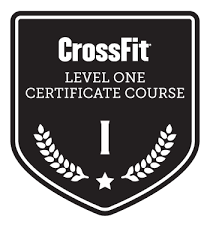 Saturday/Sunday, April 9th/April 10th, CrossFit TNT will be hosting a Level 2 Certification. 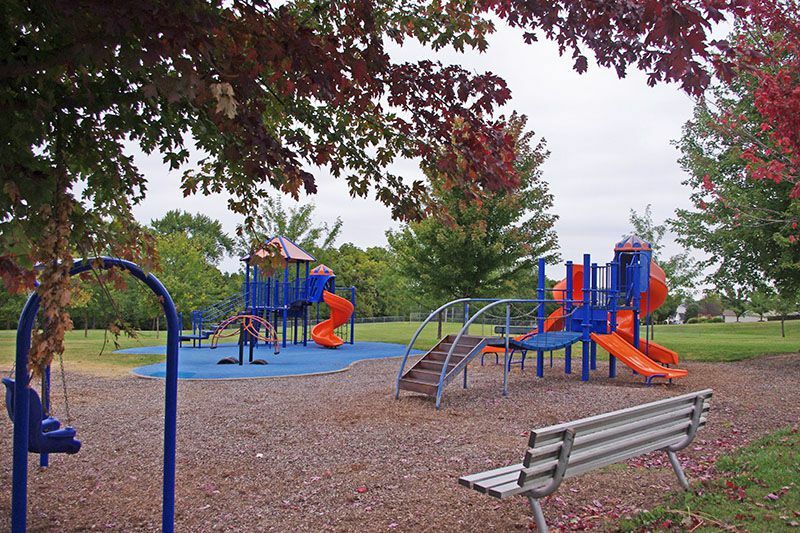 Classes including Rehab, Teens and Kids will take place at Fox Hill Park. 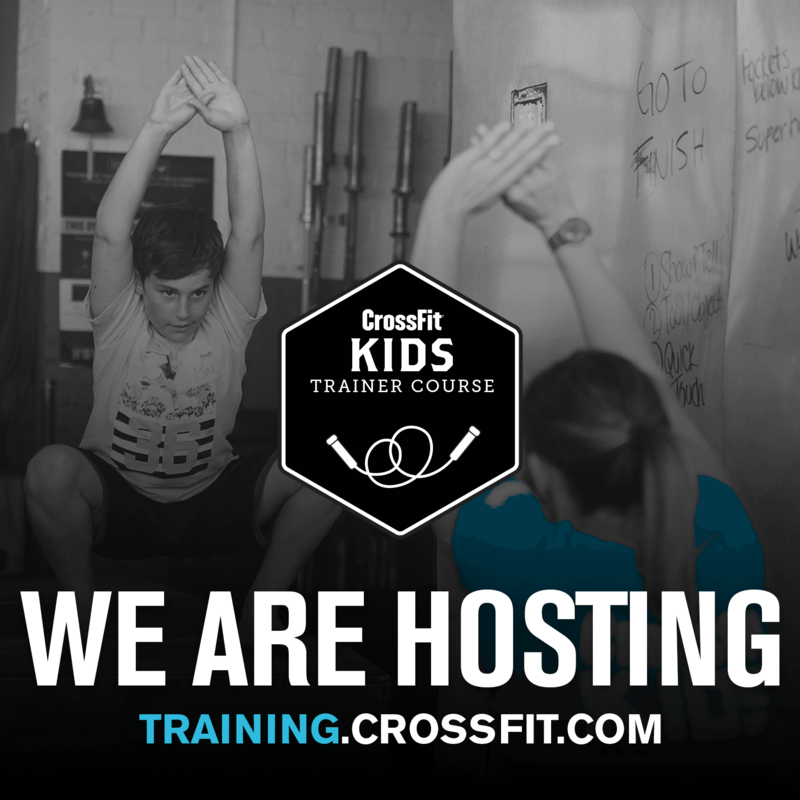 You can also find them HERE to register. 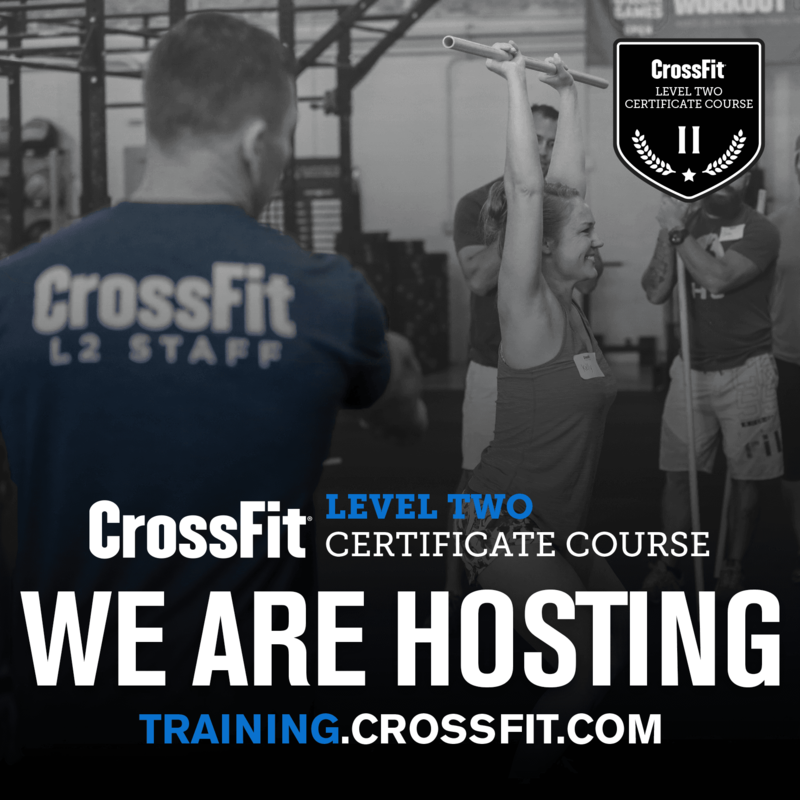 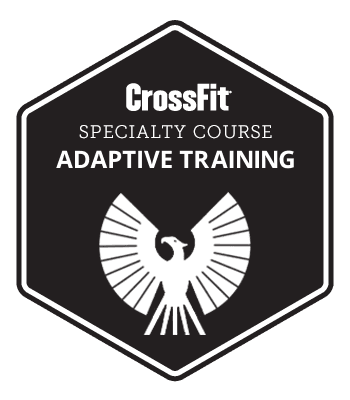 We are hosting a CrossFit Level 2 Course April 9th and 10th, 2016.